The art of making tattoos has experienced periods of decline and flourishing, like, perhaps, any art. Tattooing was forgotten and even almost forbidden in the middle of XXth century, but now it is flourishing the same as tattoo business. This art has always had a bunch of supporters and opponents. Previously, applying the skin drawings was a rather risky business for the health. Today, the procedure is completely safe: you can always go to a specialized salon and consult a professional master. He will advise you the location of a body and skin to make a tattoo, and the customer will get the painless procedure. Following all the instructions of a tattoo professional makes the process completely pain-free. 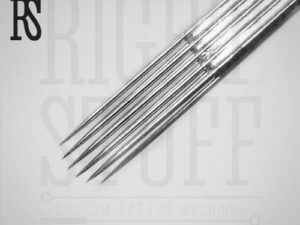 To apply tattoos, modern masters use different types of needles, including Magnum 9M1, the stuff chosen by the master, when a pretty big area of a tattoo should be shadowed. This kind of needles is also great for coloring. 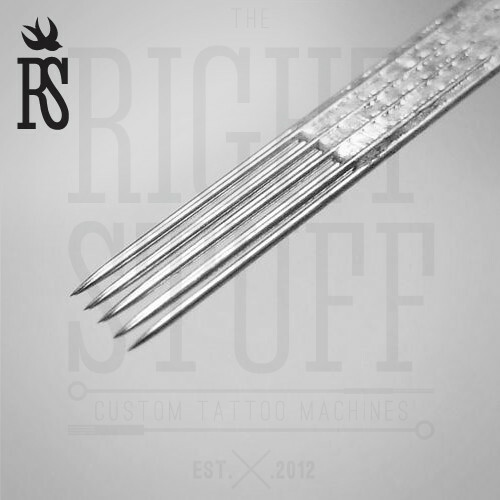 Magnum 9M1 needles with their 0.35 diameter have sharpening from 0.8 to 1.2 mm.